I always enjoy fresh flowers, picked out of the yard or given to me sweetly by my boyfriend or children. Thanks to Home Depot, here are three pet friendly, Holiday Season flowers to brighten any one's day. 1. 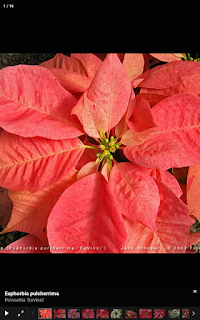 The poinsettia is a member of the Euphorbiaceae family aka Euphorbia pulcherrima Wild in which there are 700-1000 species. 2. The poinsettia is native to Mexico. 3. 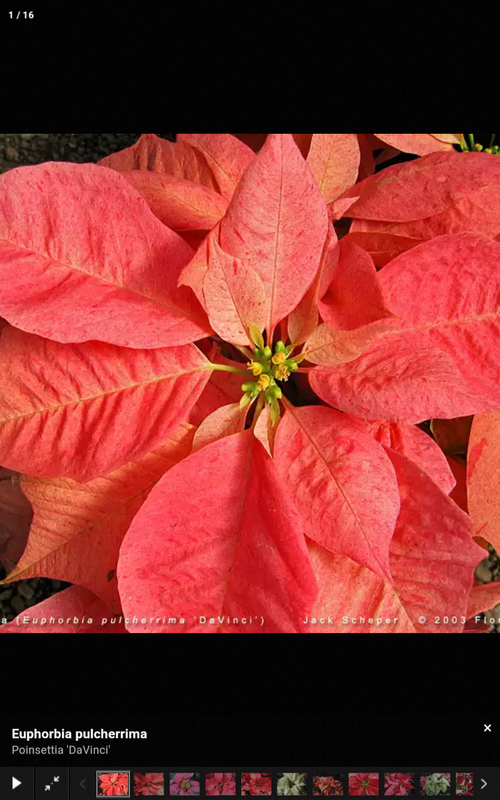 Due to the brilliant color, The Indians (Aztecs) considered the poinsettia a symbol of purity. The white milky SAP found in poinsettias contains a chemical called a diterpenoid Euphorbol esters and saponin like detergents. Though this plant has been said to be poisonous to children and animals, they generally are not. Signs of ingested plant are just mild dermal irritation, possible vomiting, drooling or diarrhea. All side effects, generally do not require medical attention unless the side effects are severe. ***Of course, use common sense when tasting poinsettias. I am not a doctor and my advice is merely as such, advice. Geek: Home stuff for CHEAP! Most but not all photos are from google image search and should be listed within the blog. . Awesome Inc. theme. Powered by Blogger.